Few days back i start experiencing a new weird problem in windows 10 PC. 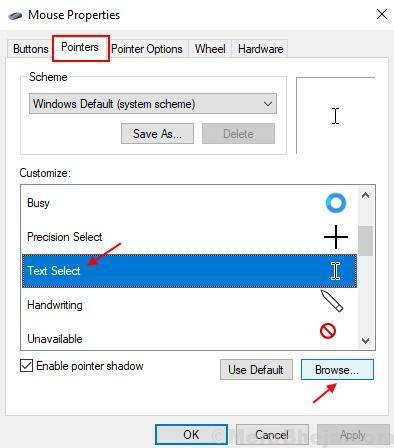 My mouse cursor start disappearing inside any text field, whether it be documents or address bar of browser or search fields. It became too difficult to select any piece of text as you are not sure about the position of the cursor. After lot of research, i finally fixed it myself. Here is how to do it. 1 – Click on start button and then gear shaped icon to open settings. 2 – Now, click on devices. 3 – Now, Click on Mouse from the left menu. 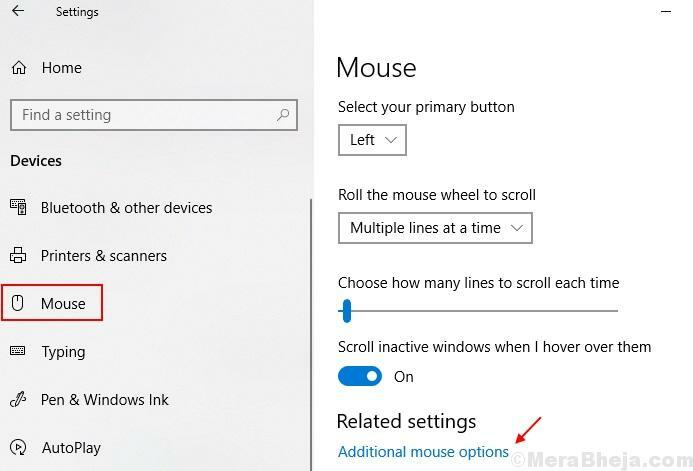 4 – Finally, click on Additional mouse options from the right. 7 – Now, click on browse. 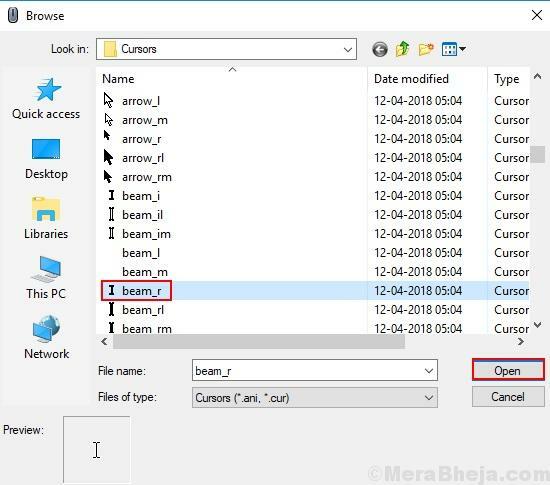 8 – Now, select beam_r. 9 – finally, click on Apply and then OK.